Jumeirah is a coastal residential area and is one of the most expensive and exclusive in Dubai. It spreads along the Jumeirah Beach coast line beginning from the famous Burj Al Arab Hotel and going east until Jumeirah Mosque. It ends at Sheikh Zayed Road at its southern point and includes the following quarters: Jumeirah 1, 2, 3; Umm Suqeim 1, 2, 3; Al Safa 1, 2; Al Manara, Umm Al Sheif and Al Wasl. This low-rise area is filled with quiet streets, attractive new and old villas and impressive town estates. 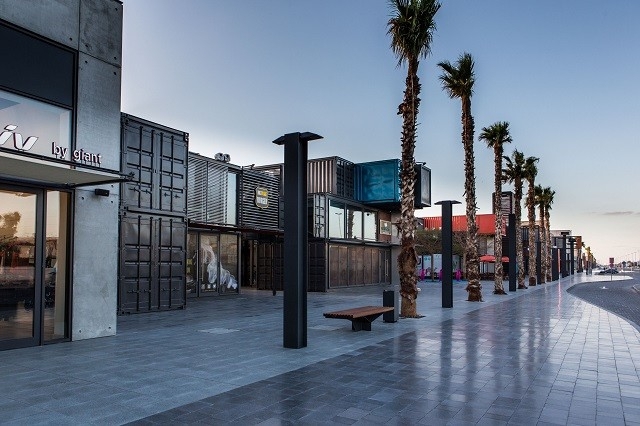 Along the main roads like Jumeirah Road and Al Wasl Road you will find many community supermarkets, retail plazas, coffee shops and restaurants. 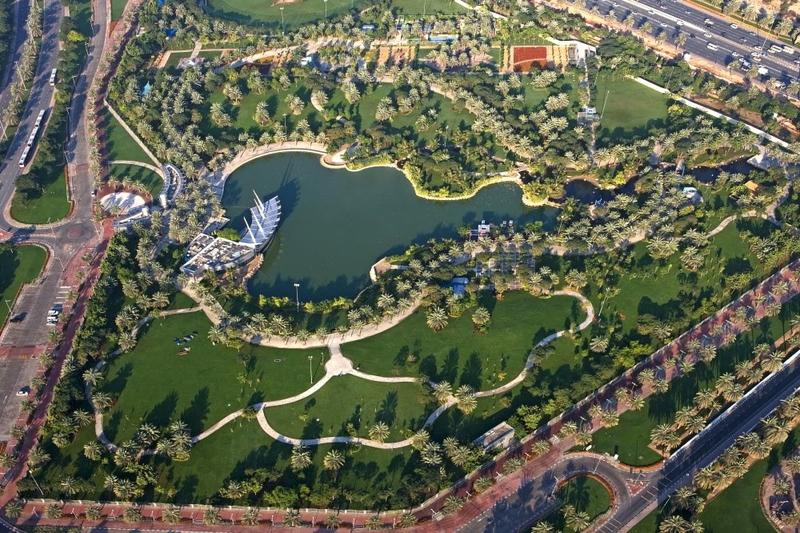 Jumeirah Beach Park is a big and popular spot with pleasant landscaped gardens leading to the beach. This is one of the most popular beaches in town and as such is always very busy. Paid parking is available and the taxi stand is just next to the main entrance. Entry fee is AED 2 per person or AED 20 per vehicle. The park is open between the hours of 8:00 AM and 9:00 PM daily. Entry on Mondays is restricted to women and children. Safa Park is an ideal place to spend a few hours and to explore its lush lawns. One will be surprised by the activities offered. It is a hot spot on weekends during the cooler months, particularly for families. Entry fee is AED 3 per person. Entry on Tuesdays is restricted to women and children. Umm Suqeim Park is close to Jumeirah Beach Hotel, off Jumeirah Beach Road. A family oriented park where only women and children are granted access throughout the week. Men are allowed in with their families on weekends only. 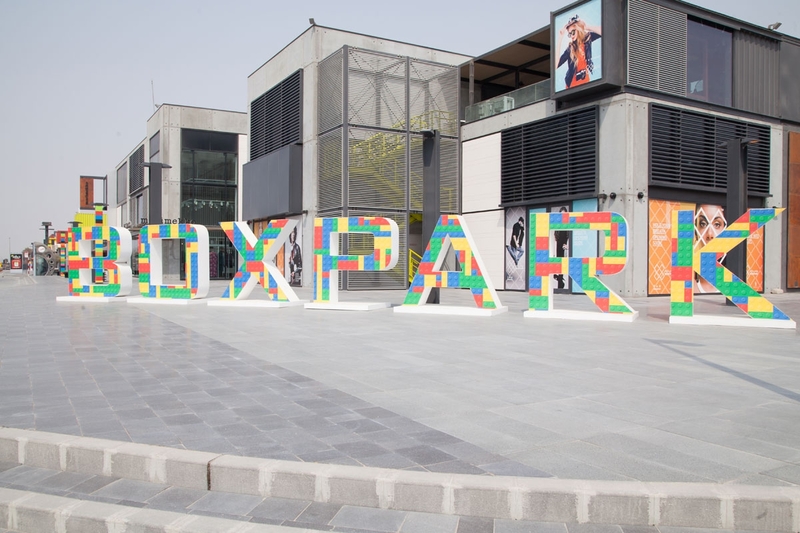 There are many little shopping malls in Jumeirah with coffee shops and specialty stores. 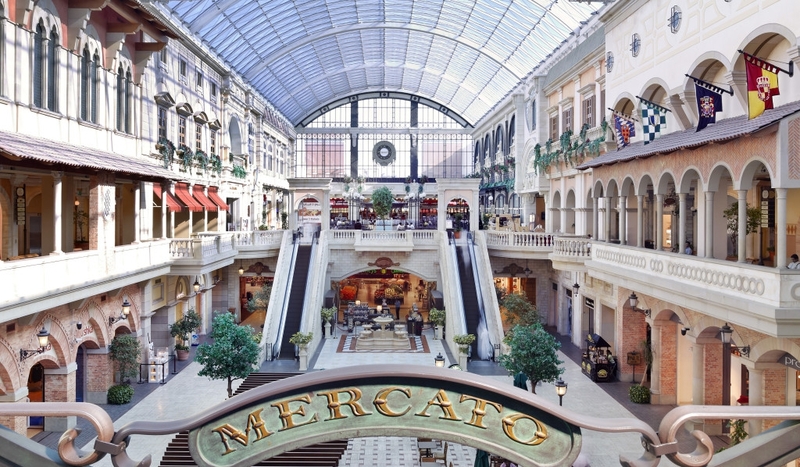 Some of the most popular ones include Mercato, Town Centre Jumeirah and The Village Mall. There is no shortage of hotels in this area. Most of them are upper class establishments and can be quite pricey due to their proximity to the beautiful beaches and their world-renowned statures. 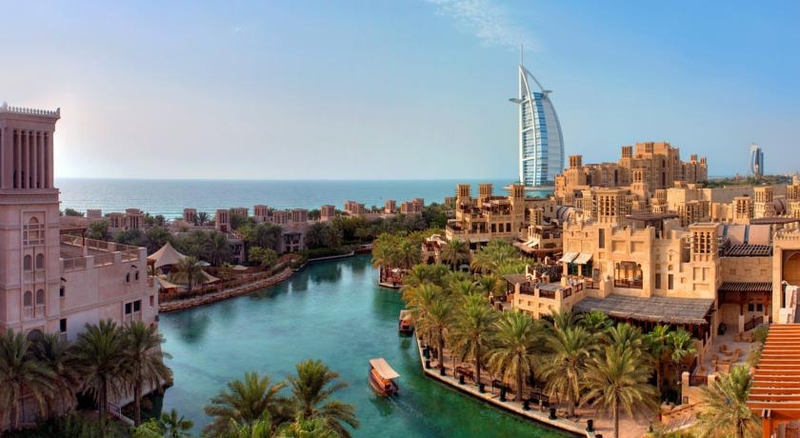 Some of the most luxurious hotels are Al Qasr, Burj Al Arab, Jumeirah Beach Hotel and Mina A'Salam.